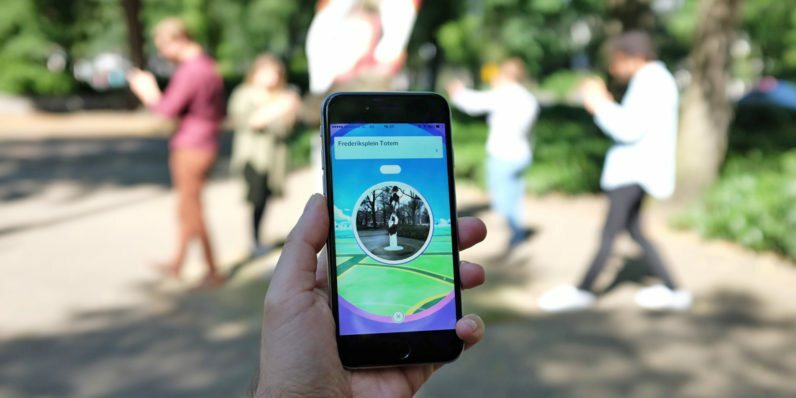 Pokemon Go is currently one of the hottest and most trending apps on both Android and iOS. 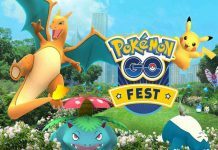 Millions of players are playing it every month, with majority of them trying to fulfill their long-lost dream of becoming a Pokemon master. However, despite its popularity, the game still hasn’t been released in some big countries like India and Pakistan. 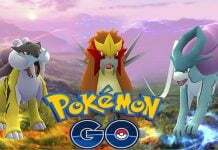 We currently don’t know exactly when Pokemon Go will be released in India, but several rumors state that Niantic plans to release it during some special event next month. There was also a rumor claiming that the game might not even release in India this year. As for now, here’s whats happening in the world of Pokemon Go while Indians wait for it to arrive in their country. While Indians are eagerly waiting for the game to arrive in their country, Iran has already banned the game. 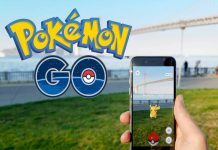 That’s right, High Council of Virtual Spaces of Iran decided to ban Pokemon Go because they considered the game as security threat. 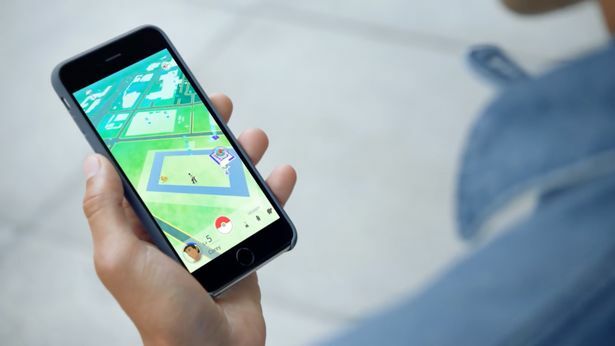 Iran became the first country to ban Pokemon Go, but Vietnam, Cambodia, Philippines and Thailand are currently thinking of doing the same. While playing Pokemon Go can be really fun, players are also getting seriously injured while playing the game. Not just getting injured, but some people also got killed because of it. Recently, a truck driver in Japan killed a women and injured another one. How and why? Well, according to Japan’s National Police Agency, the driver was playing Pokemon Go and as he was distracted by it, he ran over two women who were crossing the road. One of them died on the spot because of a broken neck while the other one suffered serious injuries. That was all regarding Pokemon Go. Let us know what you think about Pokemon Go’s future in the comments below.